First, they’re just a great pop rock band. Loved their first record, Aim & Ignite. I also loved all of the members’ previous bands (Anathallo, The Format, Steel Train). They know how to write catchy melodies over lush and intricate orchestration. And Nate’s lyrics are always powerful, whether he’s singing about going to a bar, missing his mother, or religion. 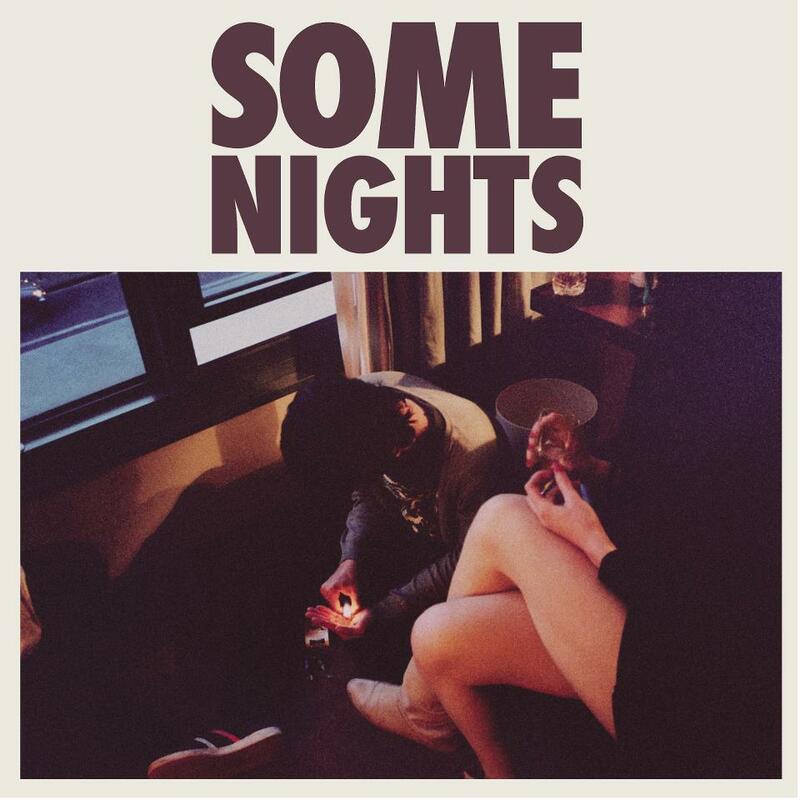 On Some Nights, fun. added a lot of hip-hop and electronic elements to the mix. Until reading a few interviews to find out why, I just enjoyed it as a pleasant surprise. What’s the reason for the hip-hop? Kanye West’s My Beautiful Dark Twisted Fantasy. (Oddly enough, this was the exact record that started my love of hip-hop.) They also signed up one of MBDTF’s co-producers, Jeff Bhasker. Having a hip-hop producer on a rock record explains a lot of what you hear. Great band, great album, great influences. Check it out. P.S. They are playing in Houston on March 20th. Here’s the link to buy tickets if you’re interested: Warehouse Live!